What Are Your Expectations for Nike and Riccardo Tisci's Collaboration? 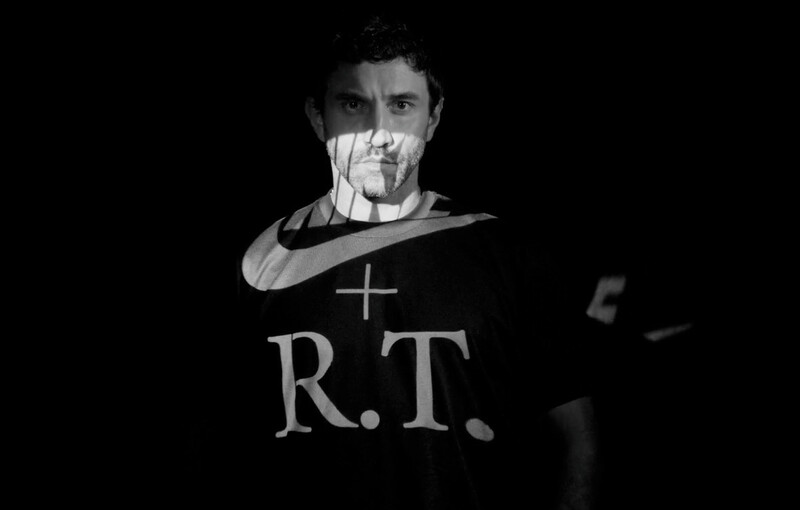 Last week, news broke that Nike and Riccardo Tisci would be releasing a collaborative collection in 2014. What are your expectations? 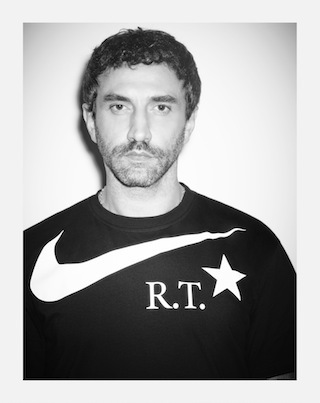 Last week, news broke that Nike and Riccardo Tisci would be releasing a collaborative collection in 2014. Details of the collection, which is rumored to feature footwear as well as apparel, have not yet been released. So for now, we can only speculate. Tisci, born in Italy, has served as the Creative Director for Givenchy’s womenswear line since 2005, and has been doing menwear since 2008. 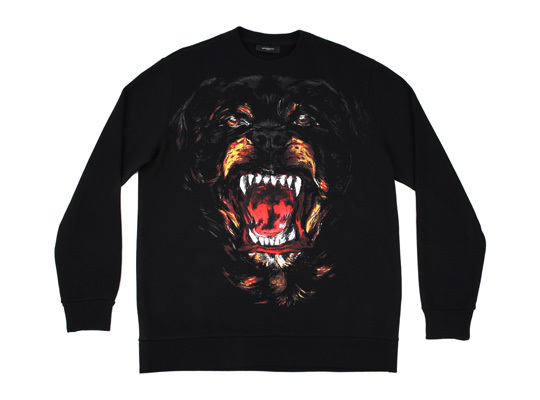 Thanks to some easily recognizable pieces, like those utilizing his Rottweiler and shark graphics, Givenchy has become one of the most sought-after brands in the high-fashion world. Celebrity endorsements and collaborations certainly haven’t hurt the profile of Tisci or Givenchy either. 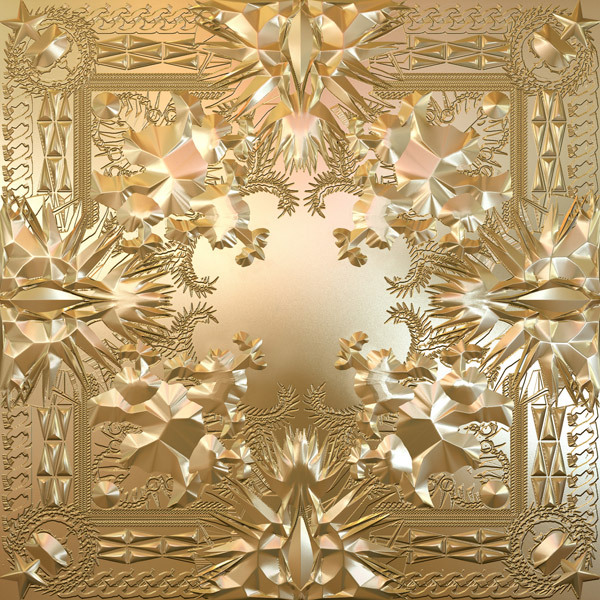 Projects like serving as guest editor for Visionaire’s 60th issue, and designing the cover art for Watch the Throne, have helped Tisci to broaden his reach. We’ve seen Tisci’s influence already hit the sneaker world. While Givenchy’s sneakers are becoming increasingly popular, it goes even further back. The Watch The Throne edition of the Nike LeBron 9 featured a print on the inside liner that was inspired by the namesake album’s geometric artwork. What do you want to see from this upcoming collaboration? Are you hoping for prints, animal graphics, and stars? Or do you think it will fall more in line with his current footwear collection, which is subdued in color, despite having a loud overall silhouette? Do you think this collaboration is even a good fit? Let us know your thoughts in the comments.